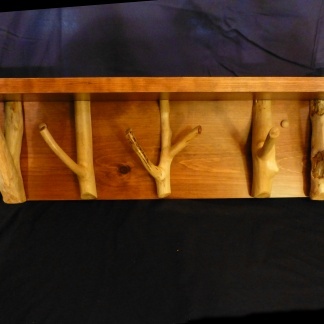 “Floodwood” measures roughly 26.25″ x 8″ x 8.75″. 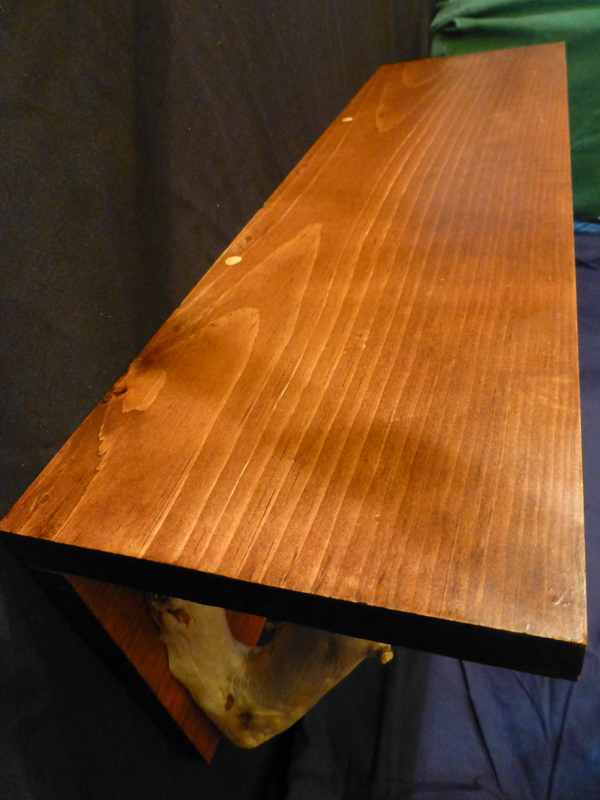 Pre-drilled holes with 18” spacing allow for increased ease when mounting on a wall. Like all of our shelves, “Floodwood” is completely unique. 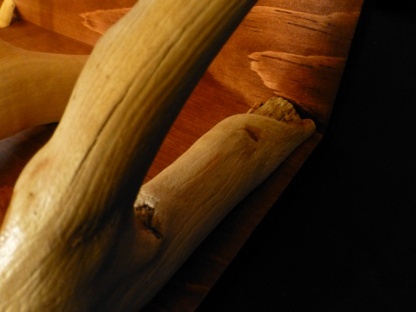 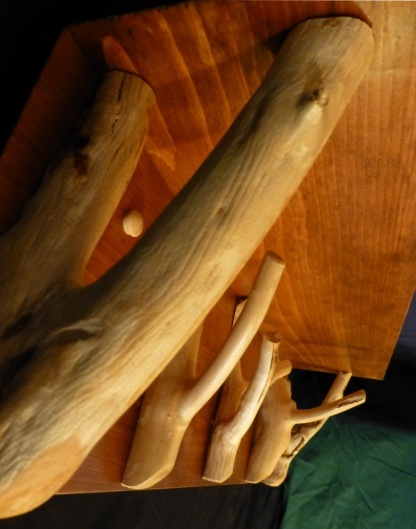 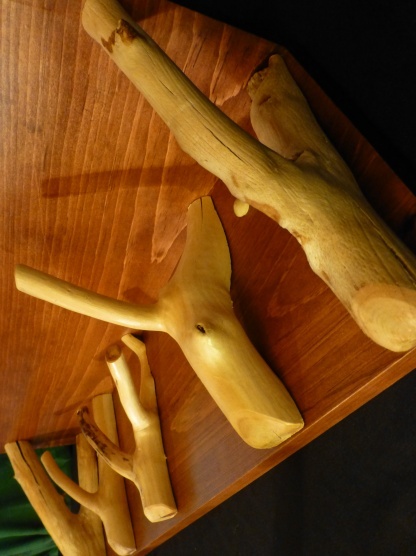 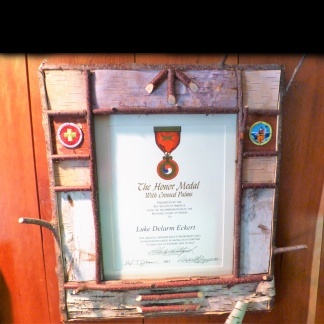 The piece is reminiscent of the beaver-worked shorelines and the weathered trees that line the summit of its namesake. 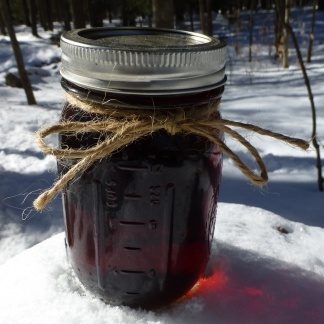 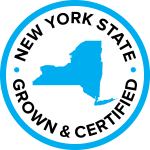 Floodwood is the name of both a small mountain and a large pond in the Adirondacks. 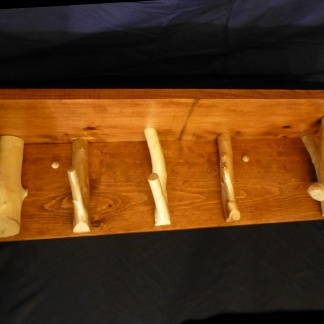 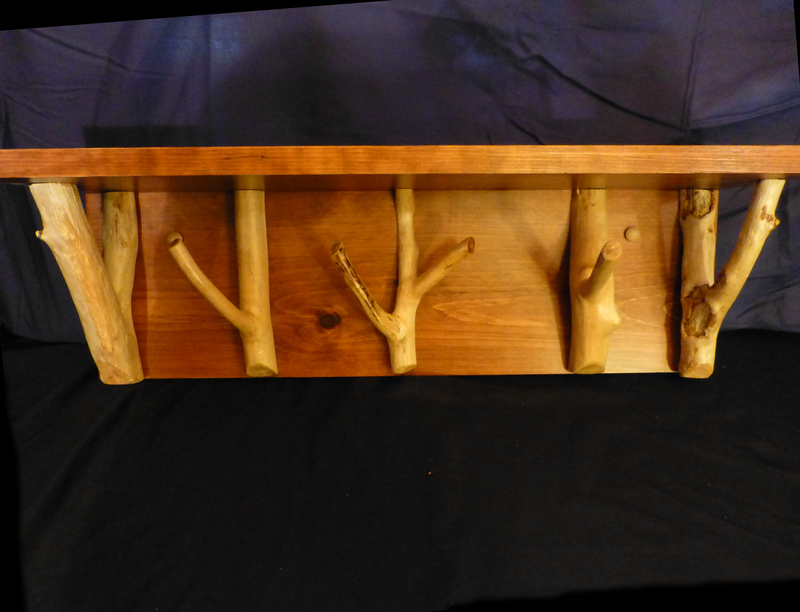 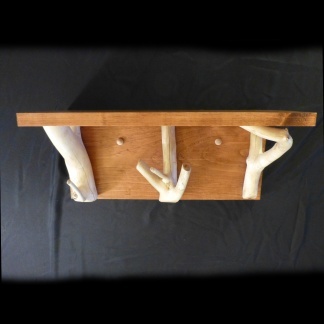 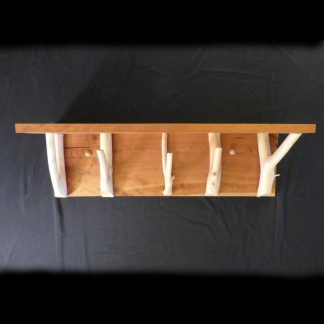 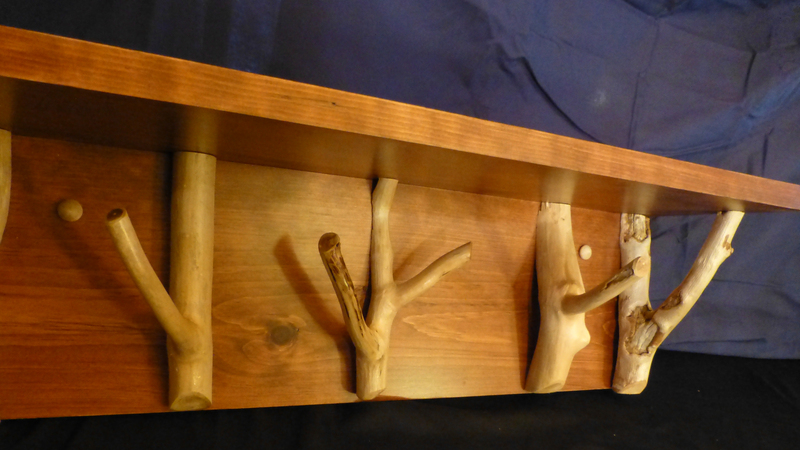 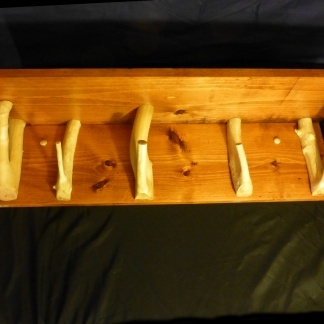 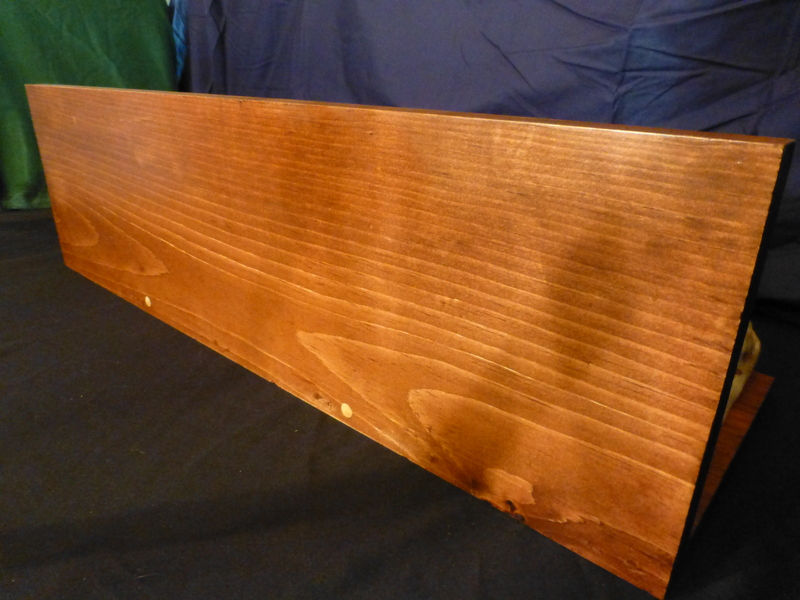 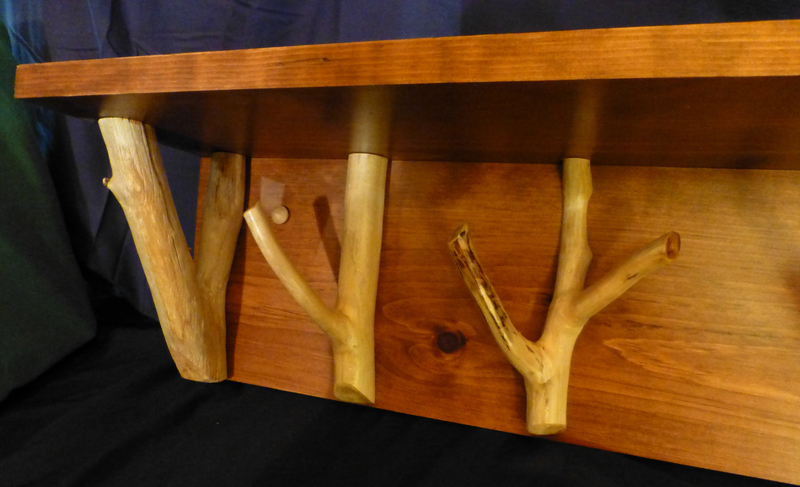 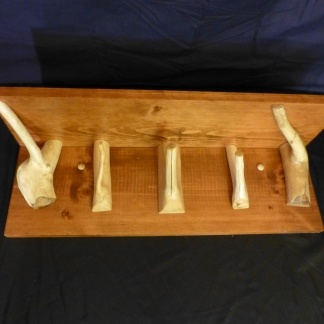 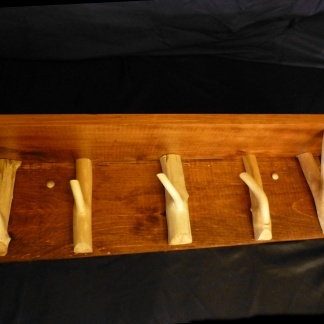 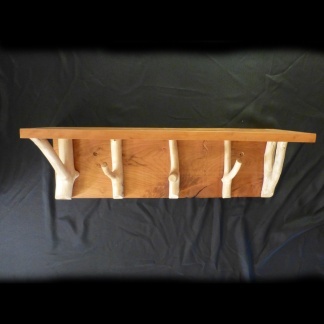 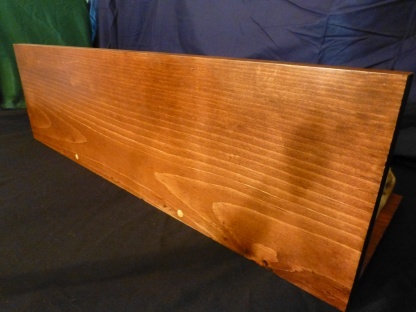 The “Floodwood” shelf is made from locally-sourced pine boards with unique hardwood braces and hangers. We cut all of our branches while sustainably harvesting firewood during the summer months. 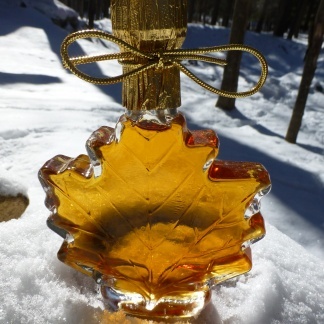 The branches are soaked, hand peeled, and then selected for each specific shelf.